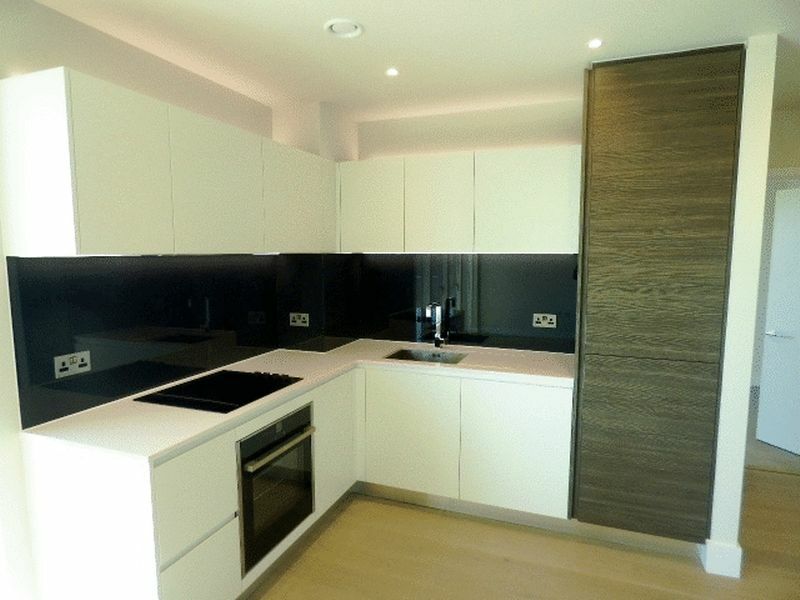 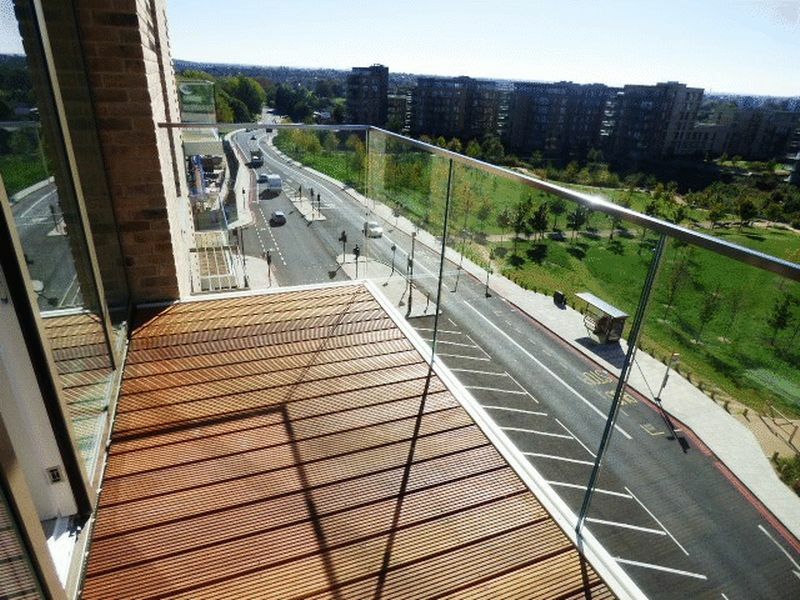 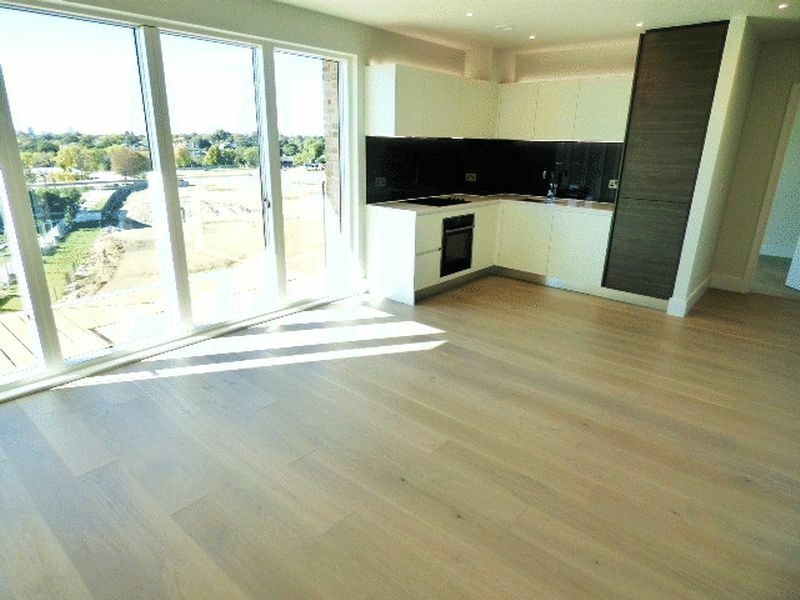 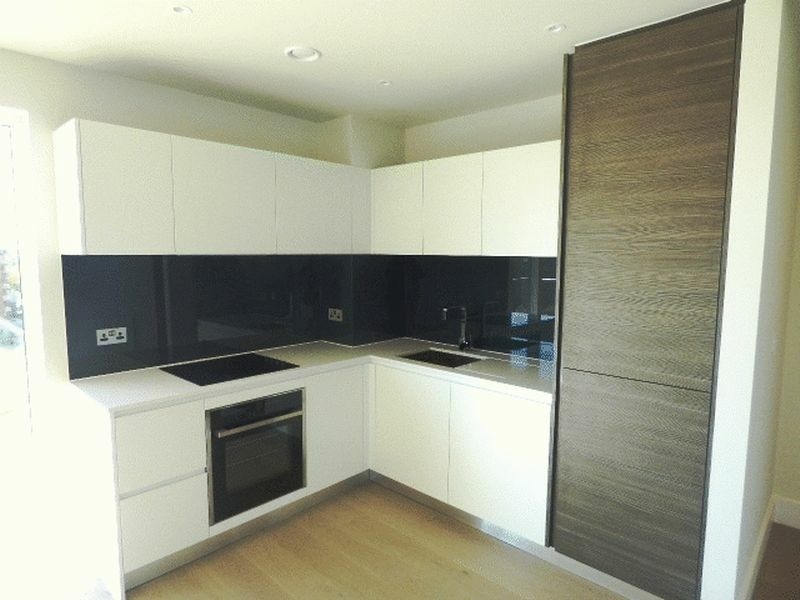 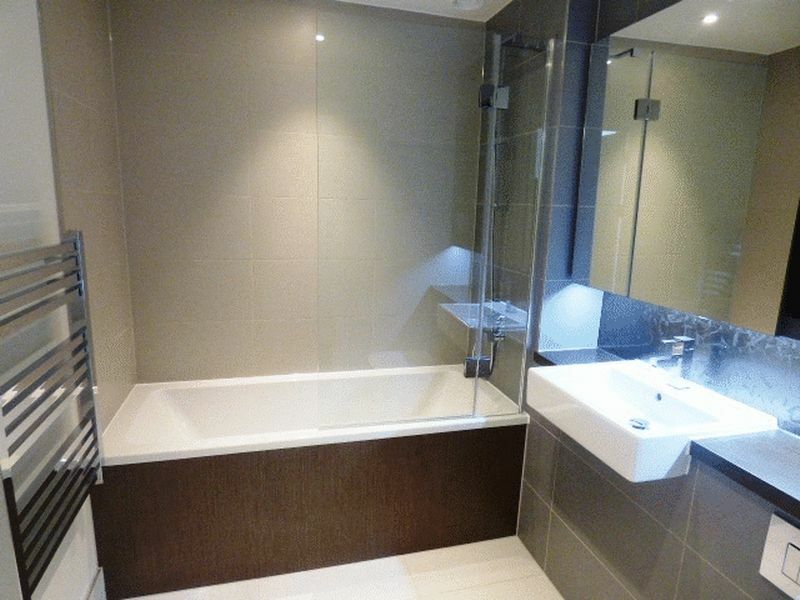 A stunning extremely spacious brand new one bedroom 6th floor apartment set within the sought after development of Kidbrooke Village by Cater Park SE3. 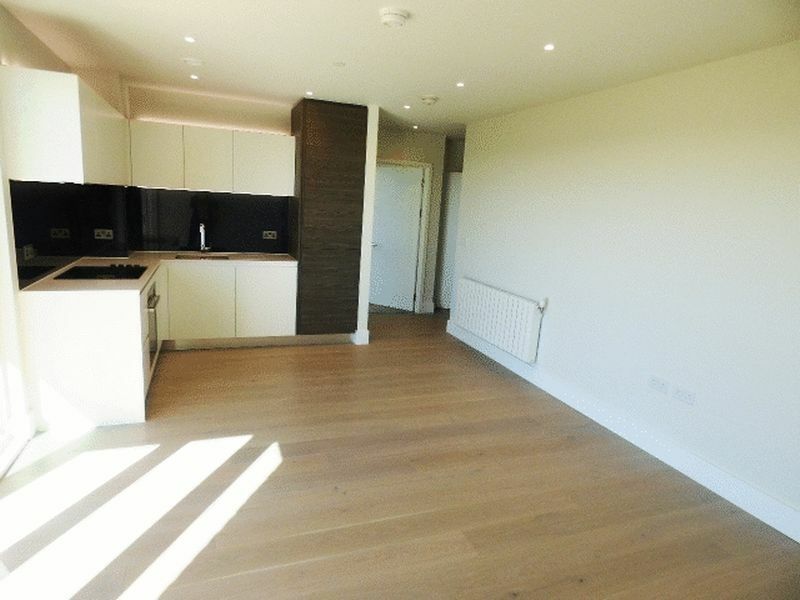 This property boasts a contemporary fully fitted open plan kitchen with integrated appliances, a spacious bedroom with fitted wardrobes, stylish decor throughout, laminate flooring and a beautiful fully tiled bathroom suite. 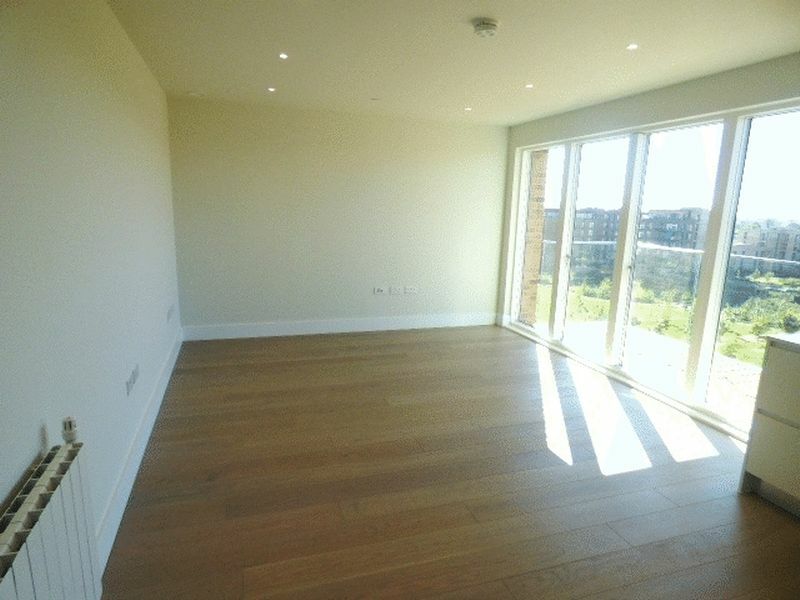 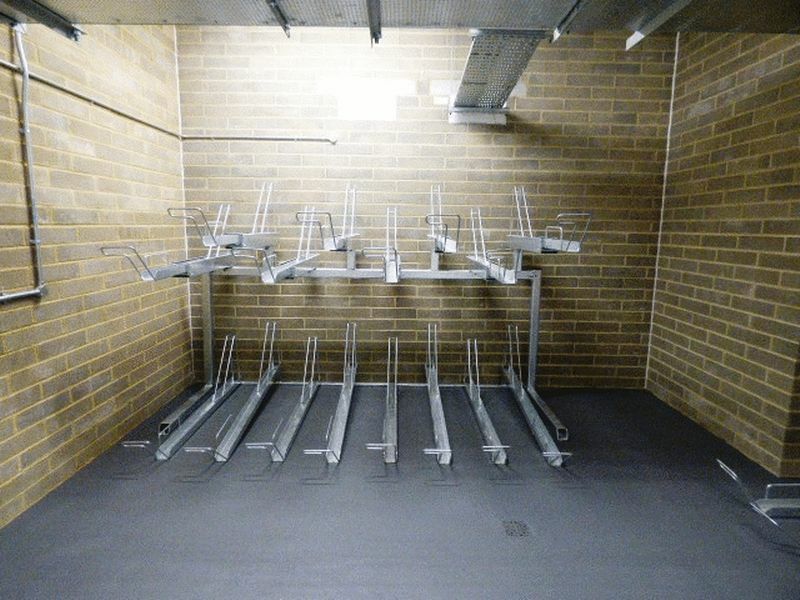 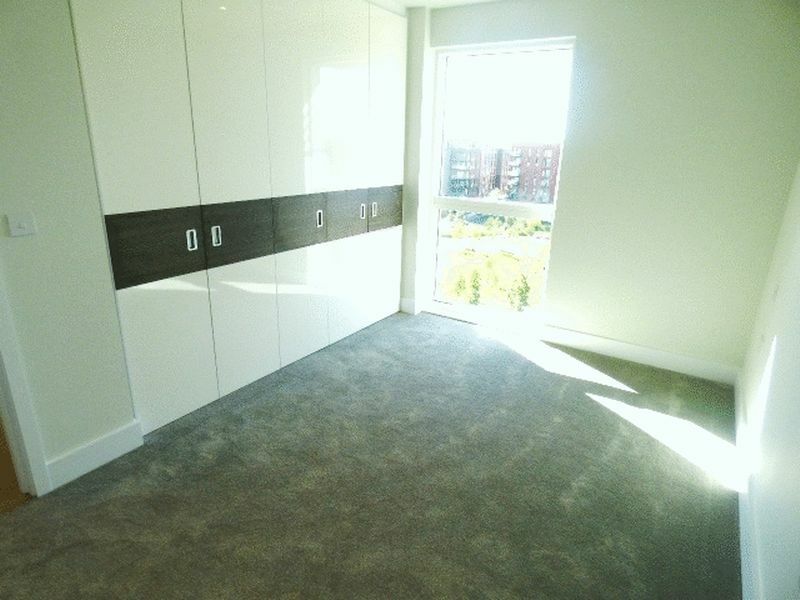 Also features a large private Balcony with very nice views, lovely communal gardens and Bike Storage. 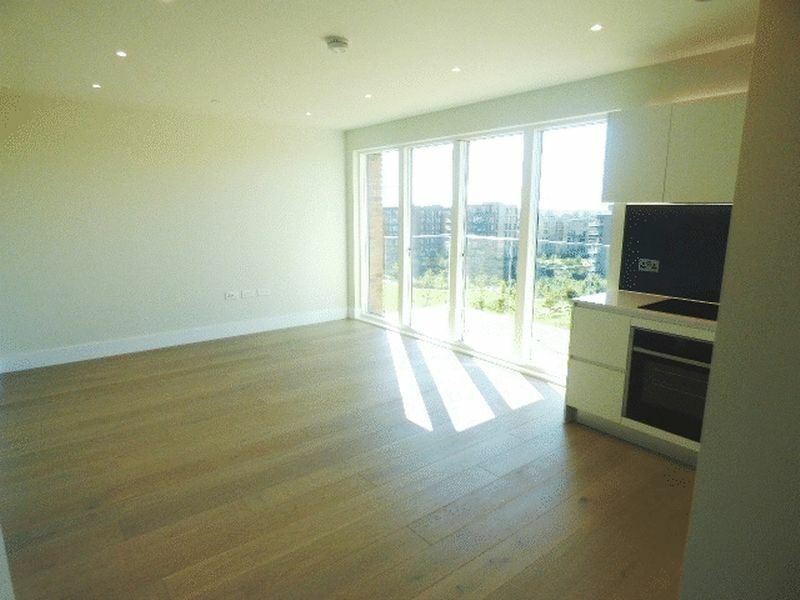 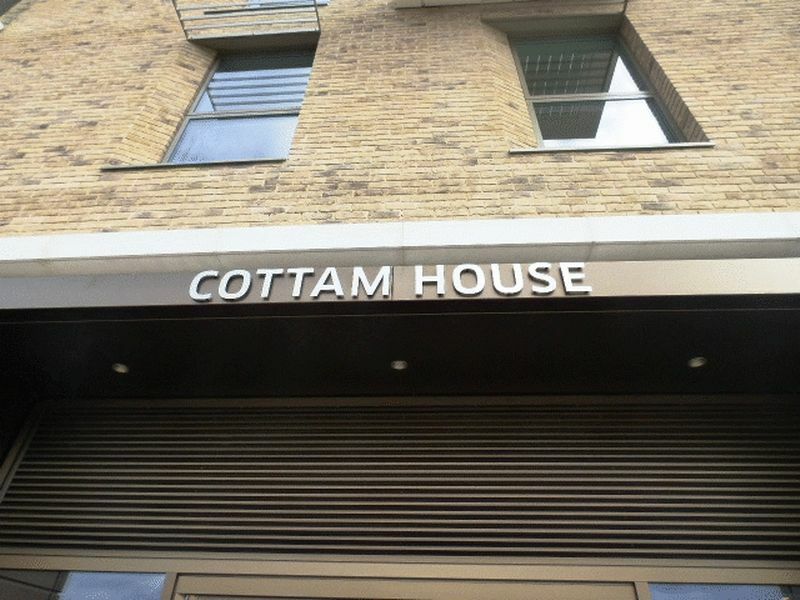 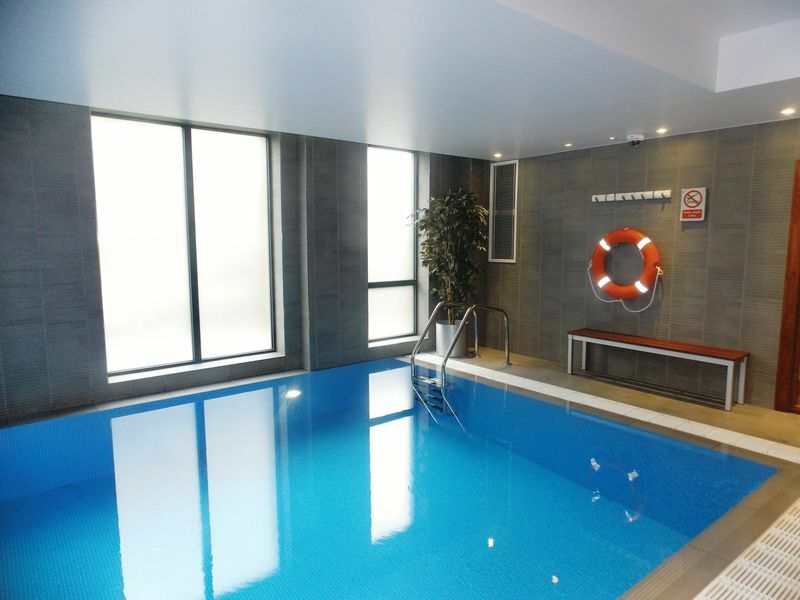 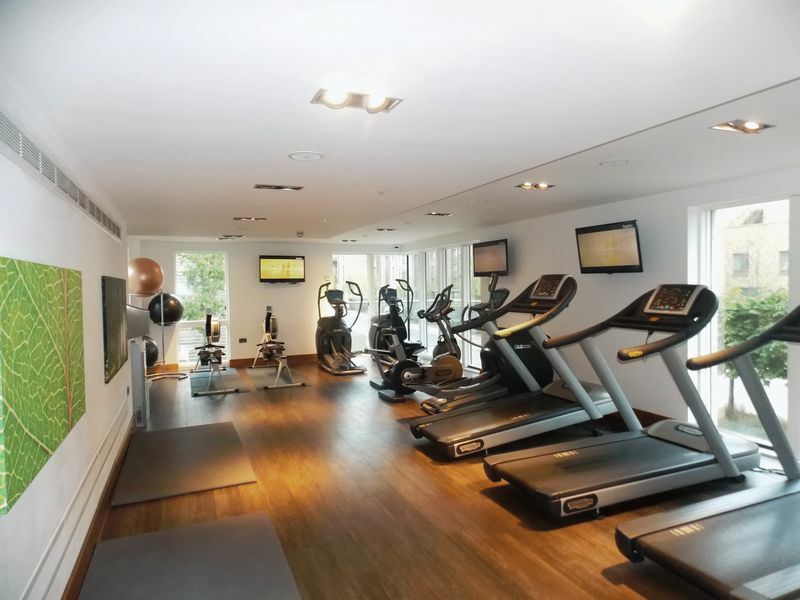 The development Includes an on site Gymnasium, 24 hour concierge service, Swimming Pool and is conveniently located just one minute to Kidbrooke Overground station (15 mins to London Bridge) and also 15 minutes to Blackheath Village. Call now for viewings, first to see should take!